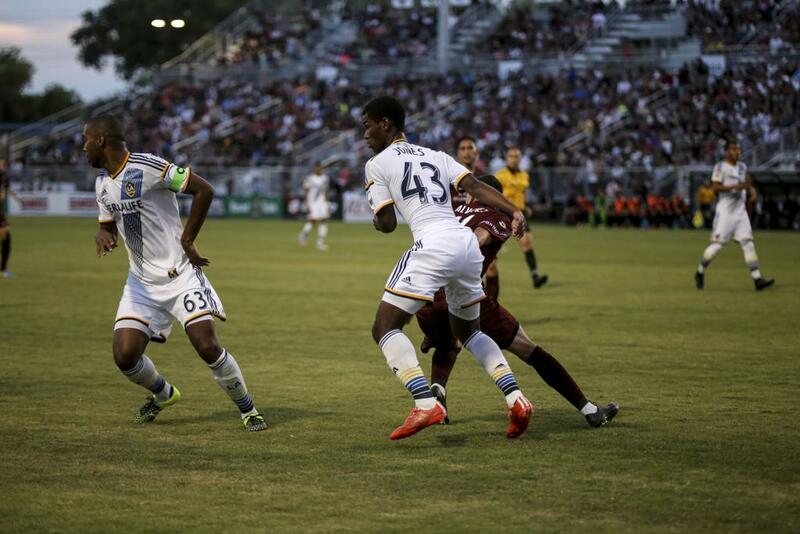 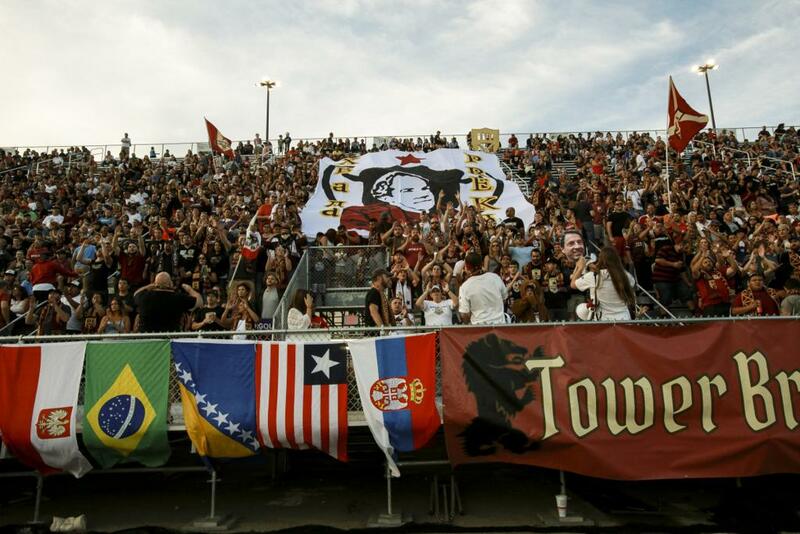 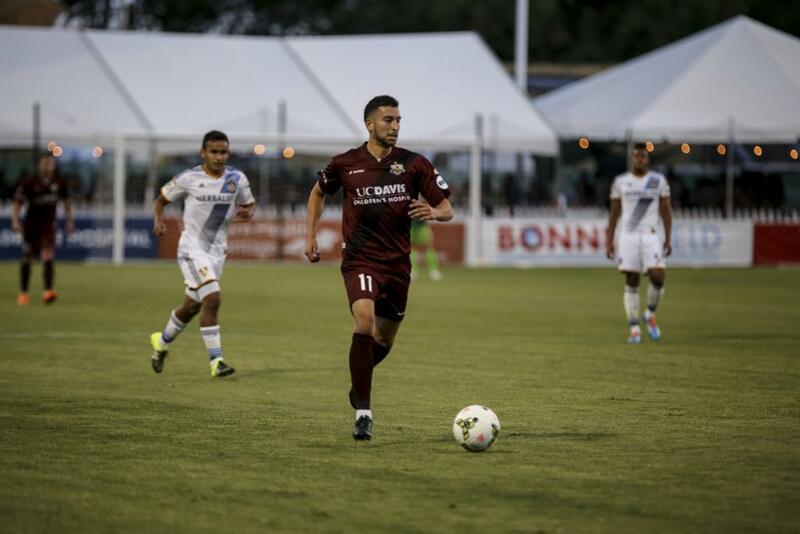 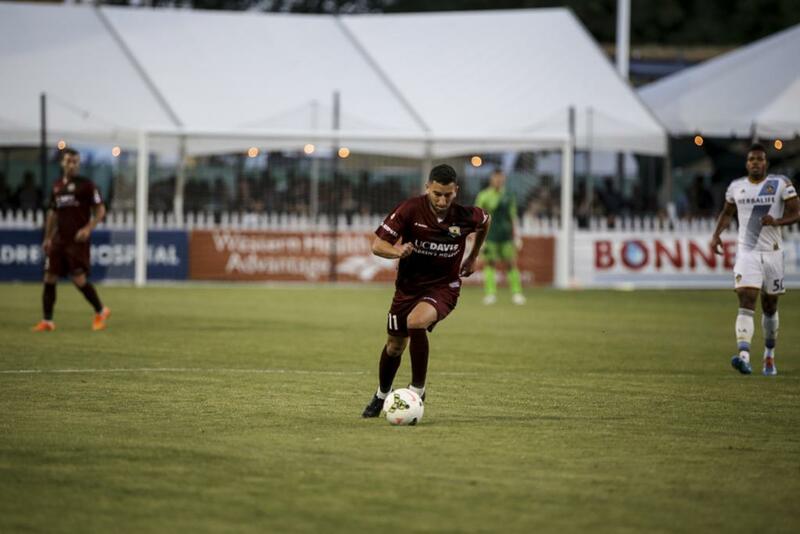 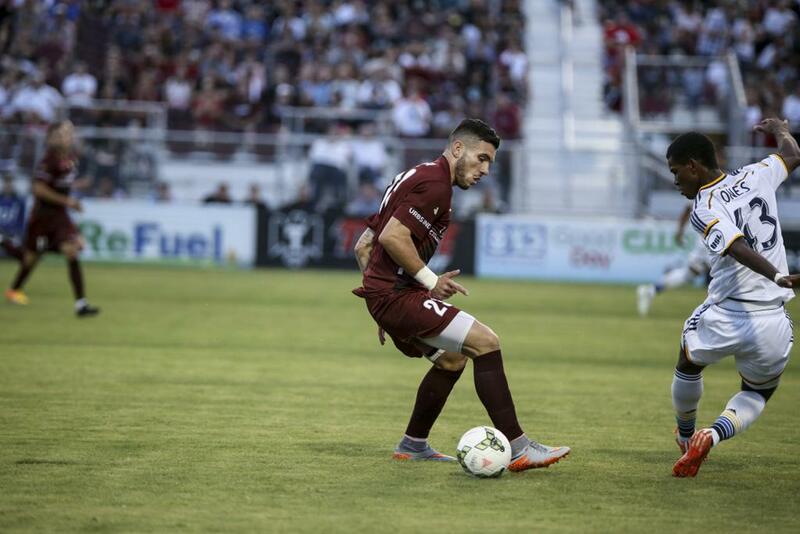 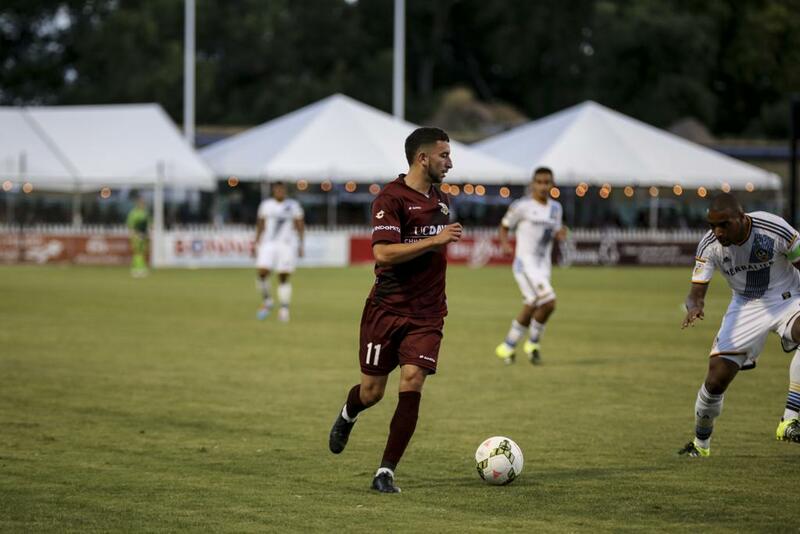 Sacramento Republic fall 4-0 to LA Galaxy II in Preki’s last match as head coach. 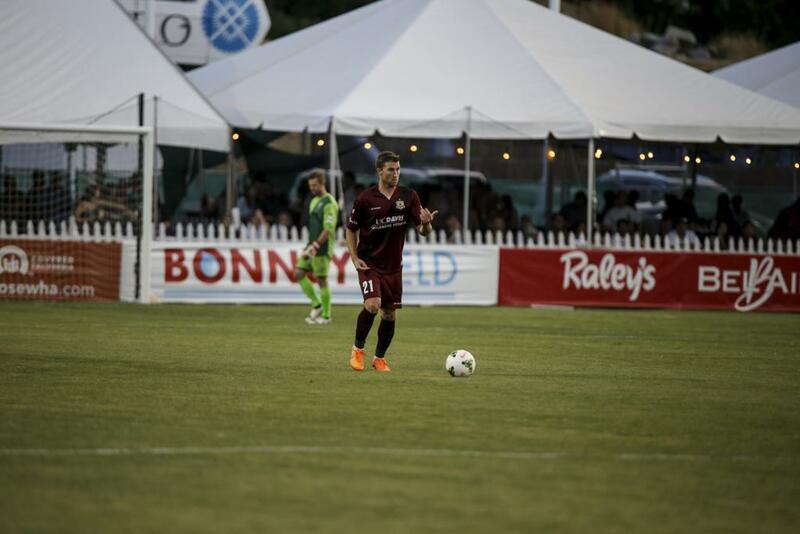 Subs Not Used: Bennett Sneddon, Ethan Zubak, Michael Lopez. 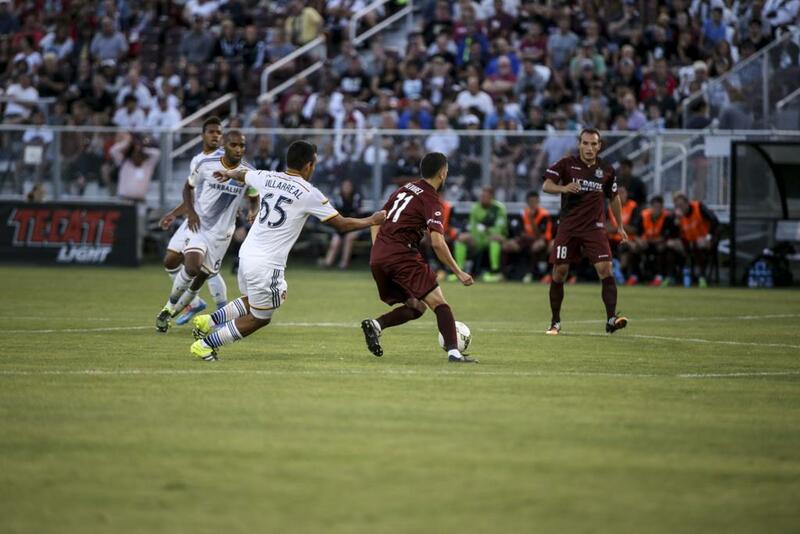 Stats: Shots: 11, Shots on Goal: 7, Saves: 3, Fouls: 13, Corner Kicks: 1, Offside: 1. 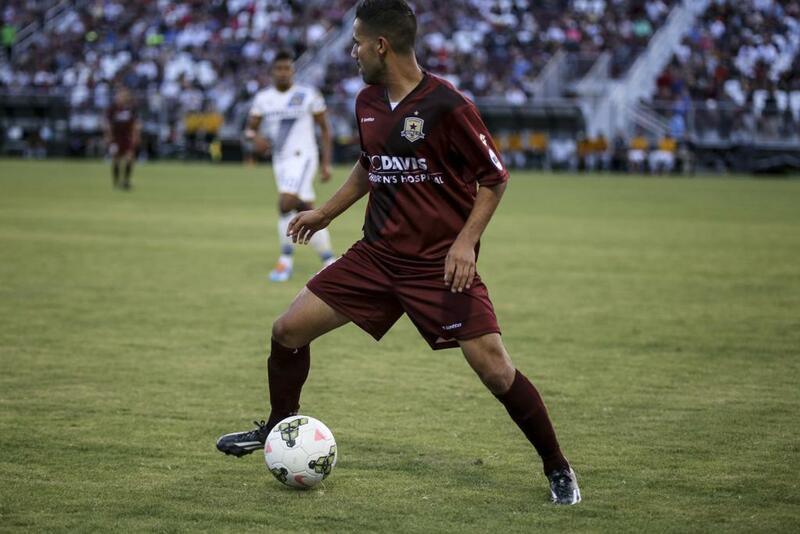 Stats: Shots: 17, Shots on Goal: 3, Saves: 3, Fouls: 7, Corner Kicks: 10, Offside: 2.